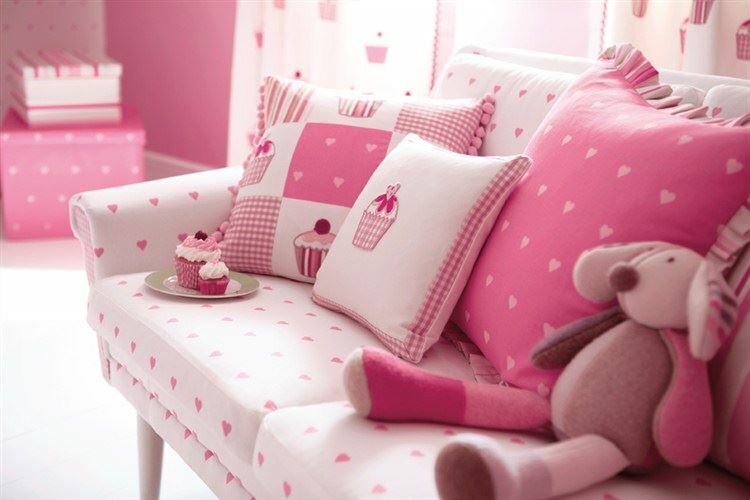 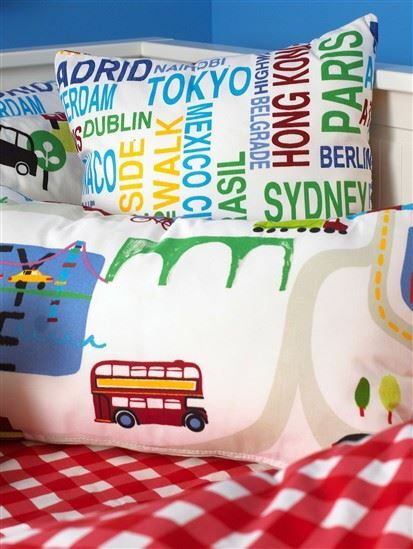 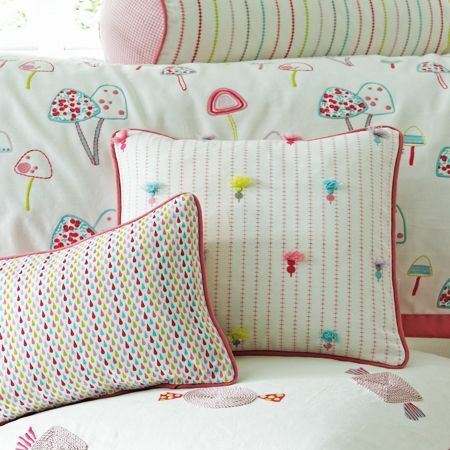 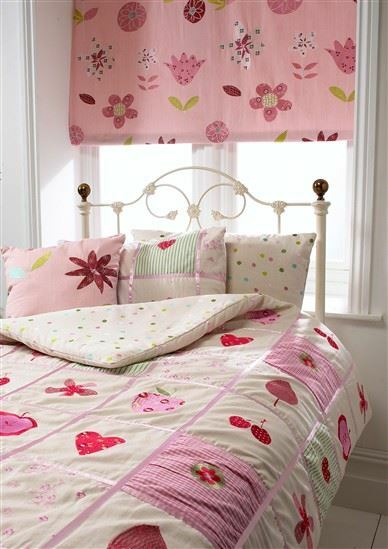 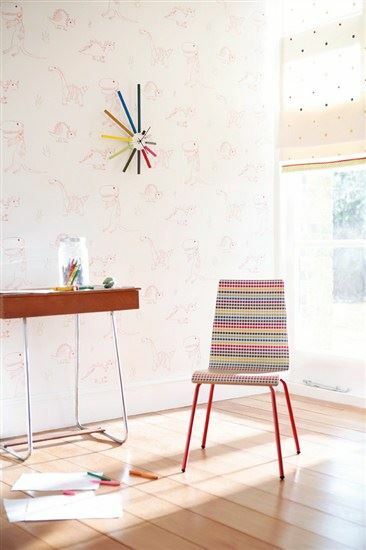 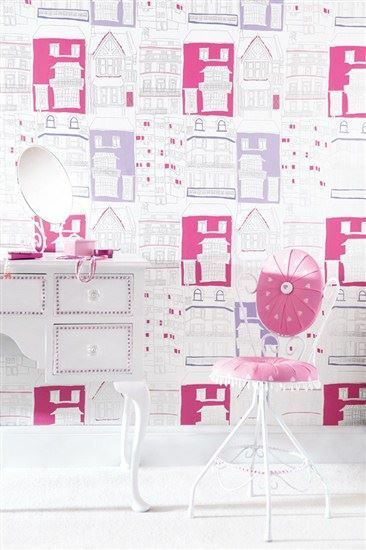 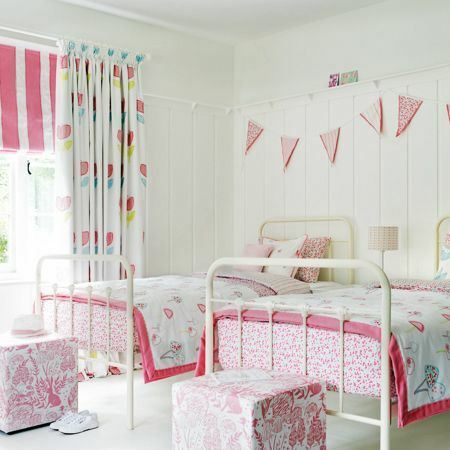 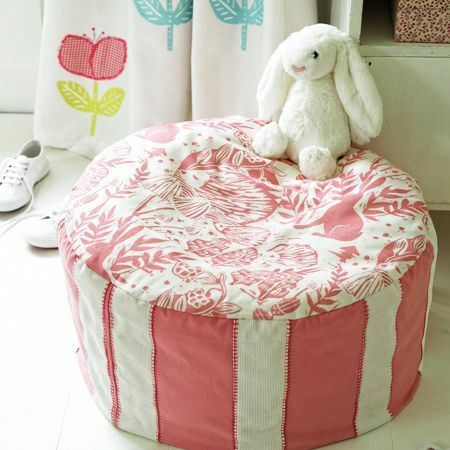 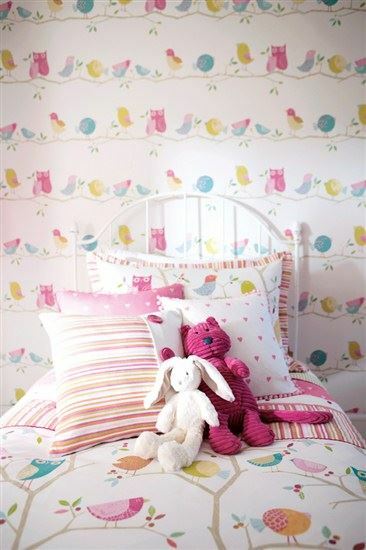 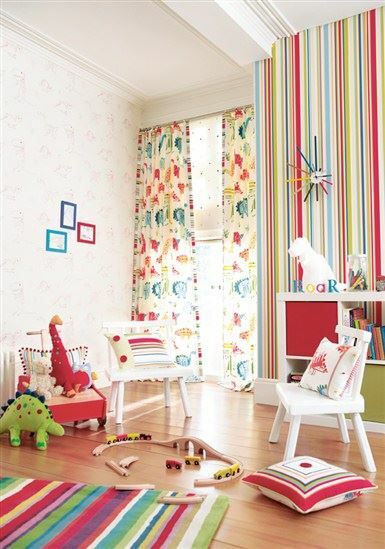 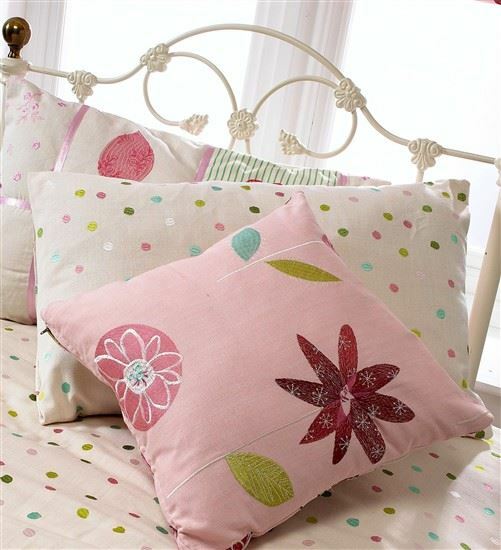 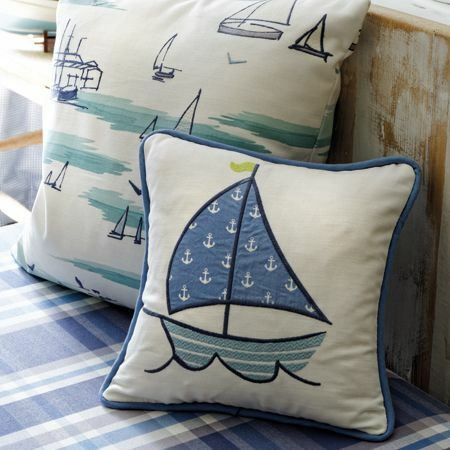 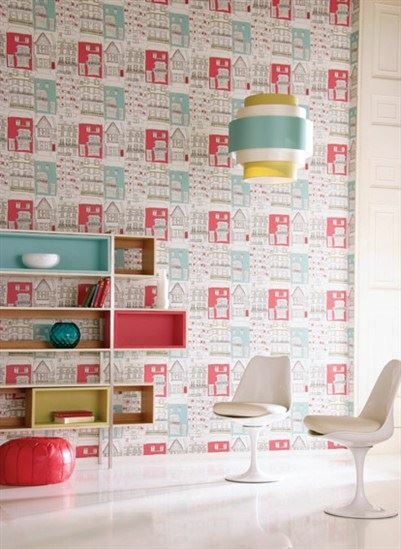 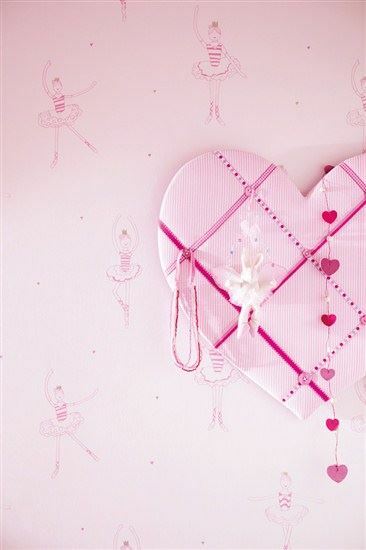 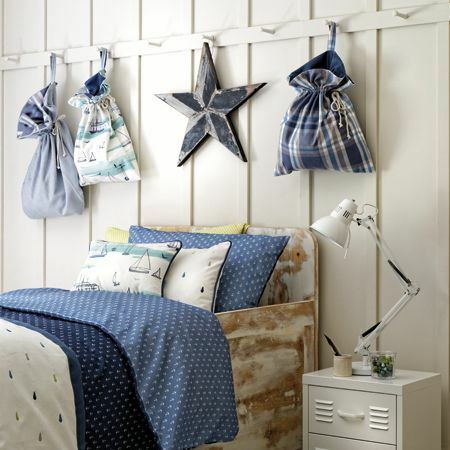 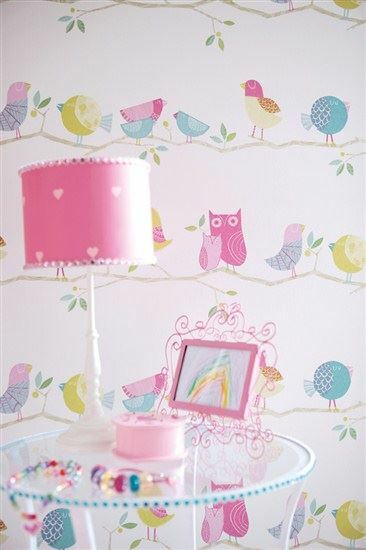 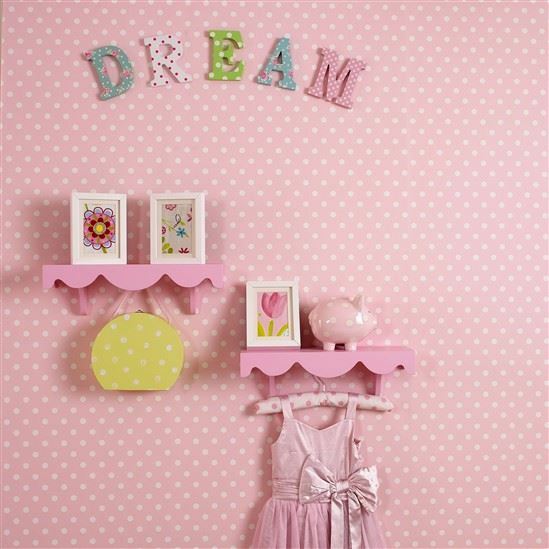 We have a fabulous range of children's fabrics and wallpapers to make your dream children's or nursery bedroom. 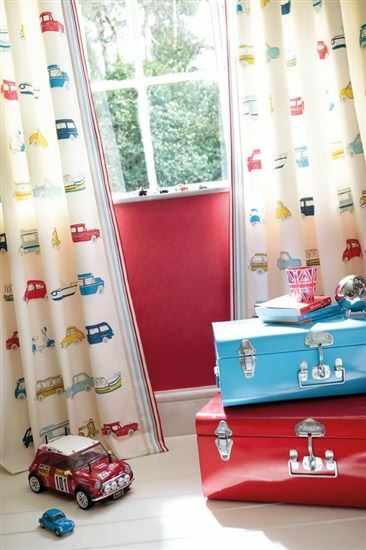 Mix n match fabrics for your curtains and roman blinds, design your own cushions, replace an old bean bag with new fabrics, the ideas are endless when designing your children's bedroom. 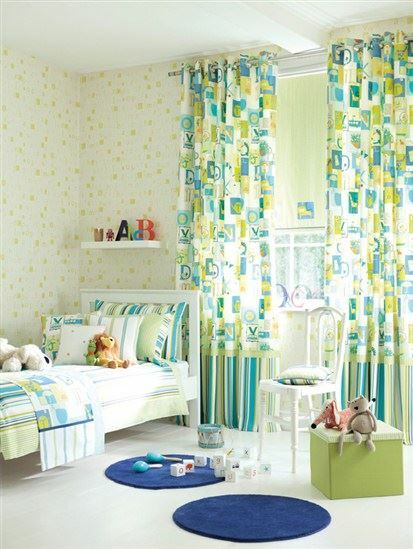 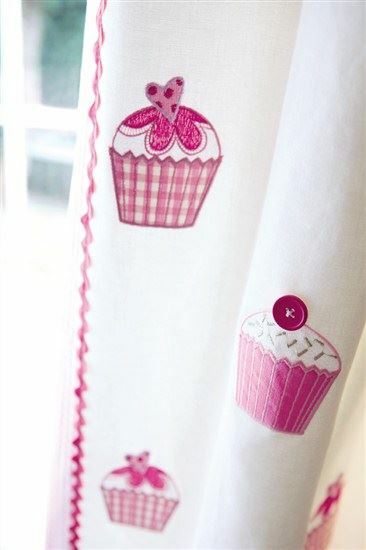 All our children's curtains are handmade to your specific requirements and with your choice of lining and curtain top finish. 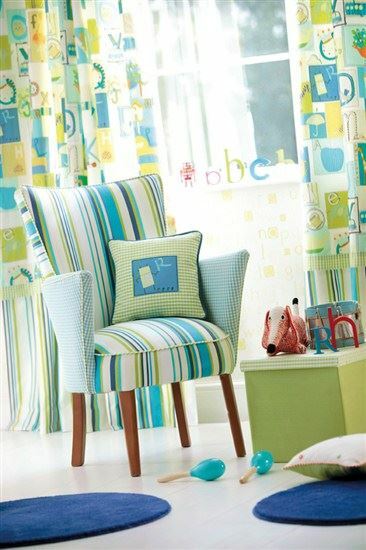 Choose a fabric from Harlequin's "What a Hoot" collection or Little Sandersons! 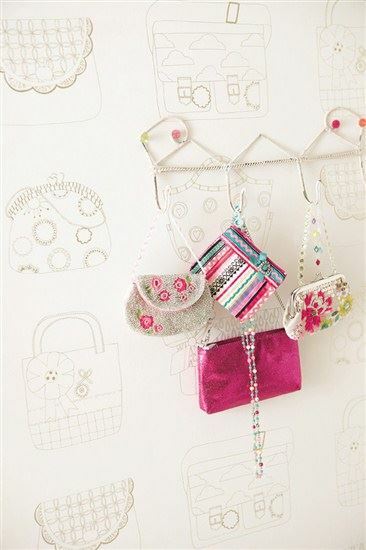 You can see all the fabrics from these collections below! 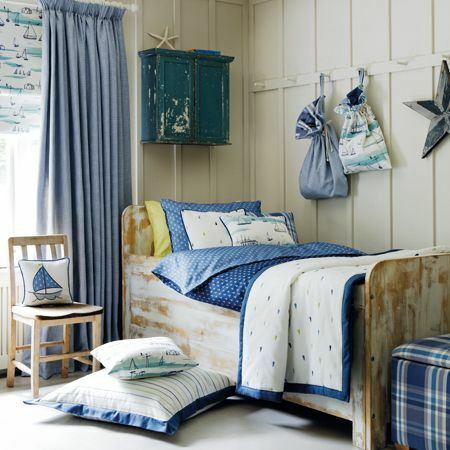 Get in touch with us today with any queries you may have from the curtain gallery photos.